Our friend “Jonny party”s at The Scuttlefish found this video of the Architeuthis, the living kraken filmed by Tsunemi Kubodera and his team after 400 hours in a research sub. It’s only a few seconds, but you can see the beast both peacefully floating and attacking the submarine. 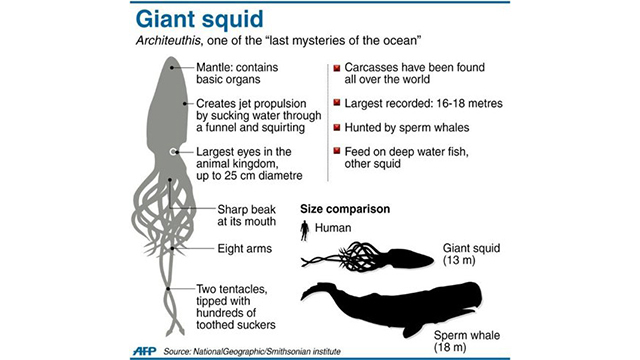 This entry was posted in The world's submarines, Video Clip and tagged Giant Squid, Video Clip on January 9, 2013 by jasonlockley.